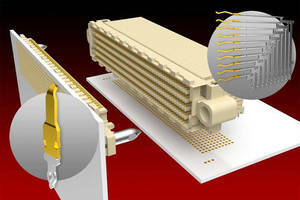 DDR4 DIMM Connector offers press-fit mounting. 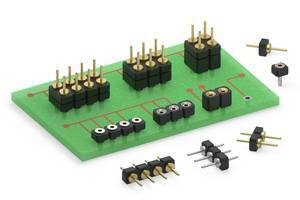 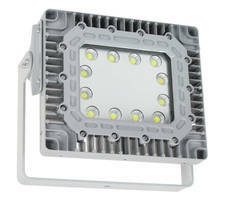 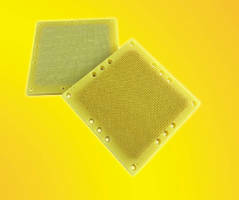 Press Fit Right Angle Socket Array affords design flexibility. 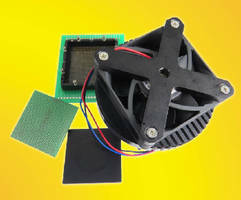 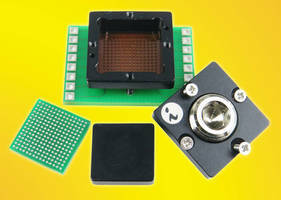 BGA Clamshell Socket operates at bandwidths up to 75GHz. 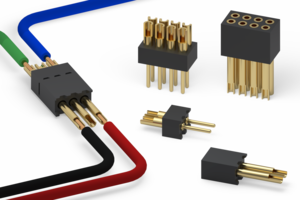 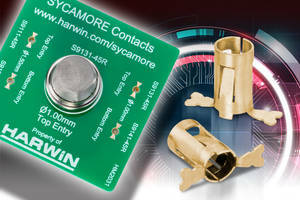 BGA Socket Adapter allows reliable socketing of ICs.